Looking for readers and editors! Hello All! We are currently looking for a couple of editors/readers for our next issue, #13. Responsibilities could include reading submissions, providing feedback on submissions marked as such, editing accepted submissions and possibly social media work. Time period would be now through January ’18, and you can continue through as many reading periods as you like. 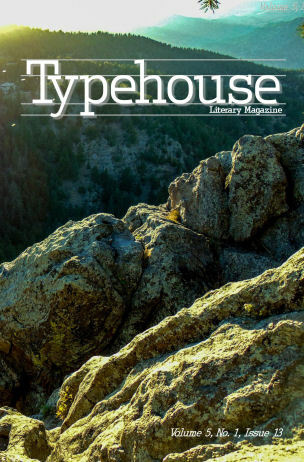 If you are interested or would like more info, send an email to typehouse@typehousemagazine.com and let us know what experience you have with providing feedback, workshopping stories, reading submissions, writing, teaching, etc. Thanks!